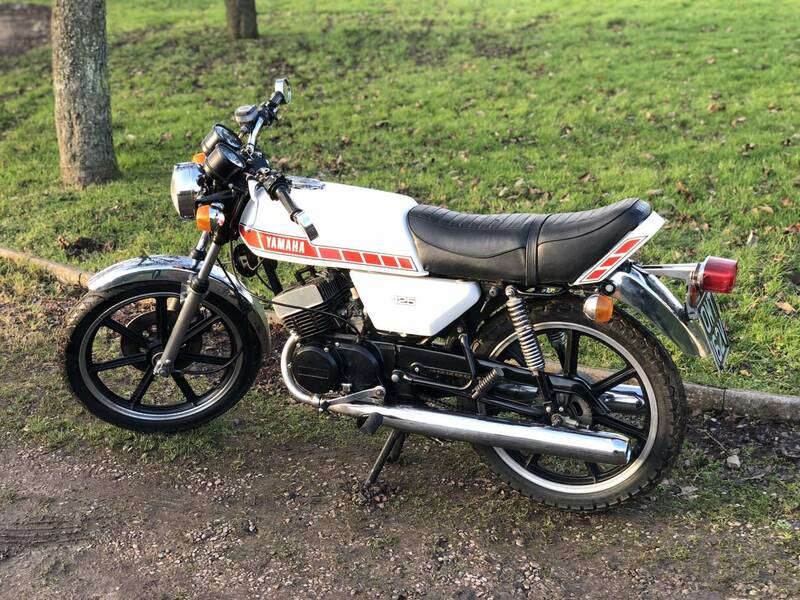 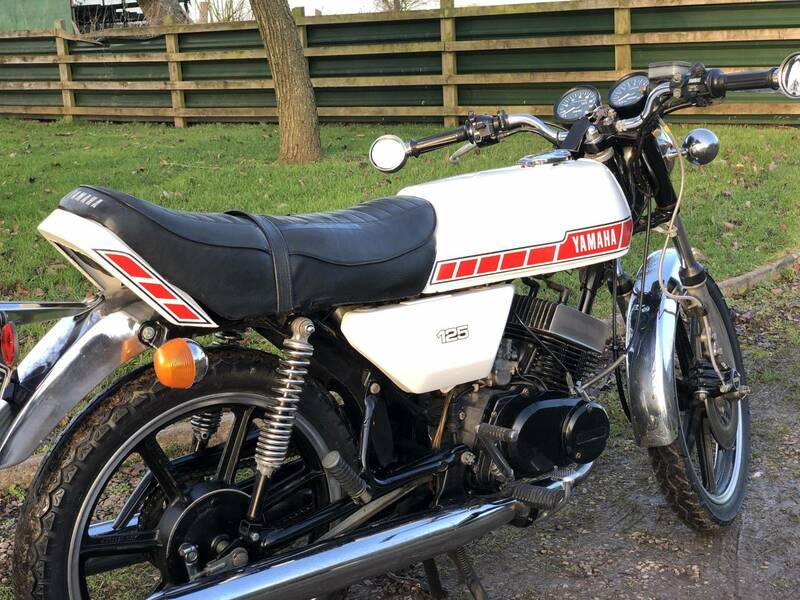 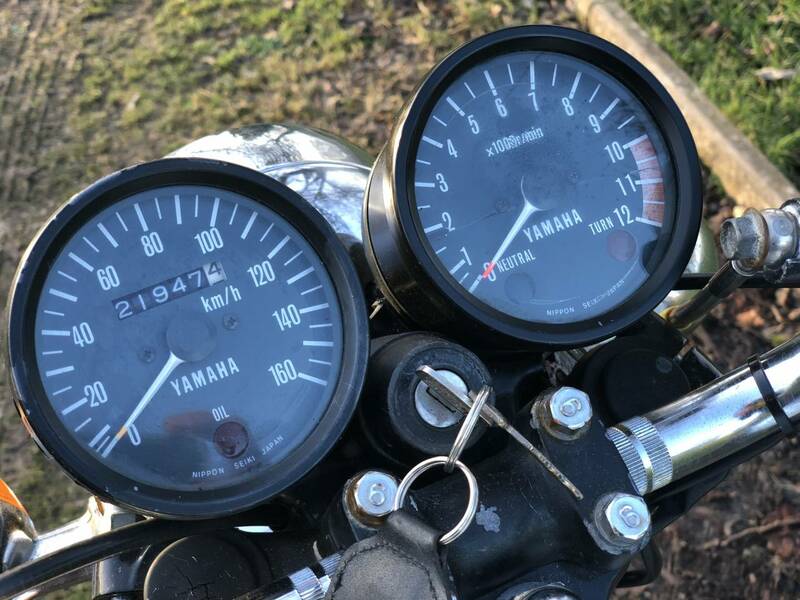 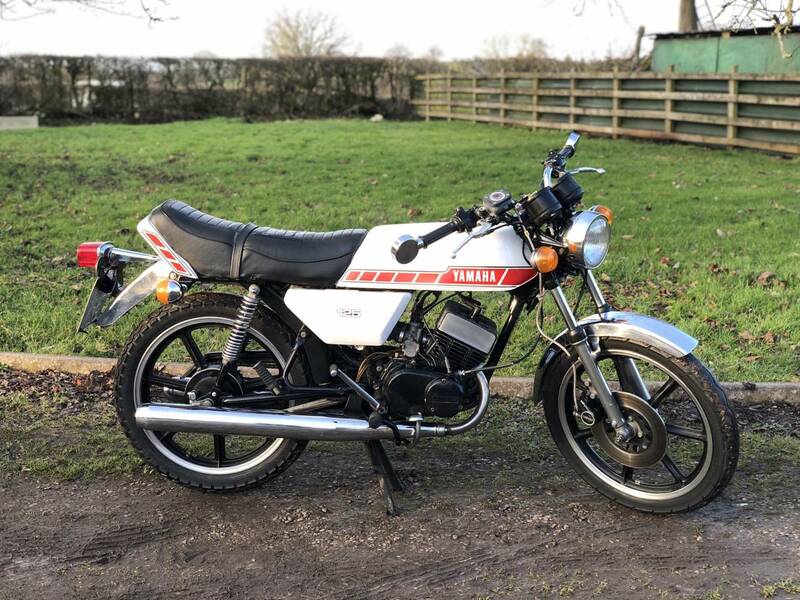 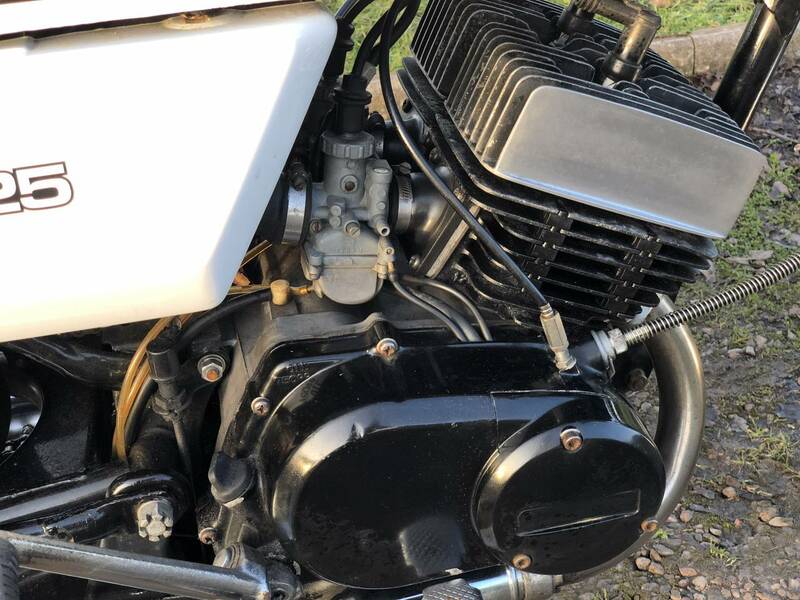 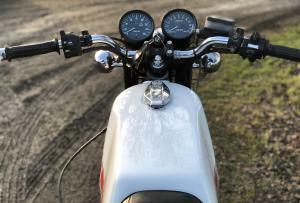 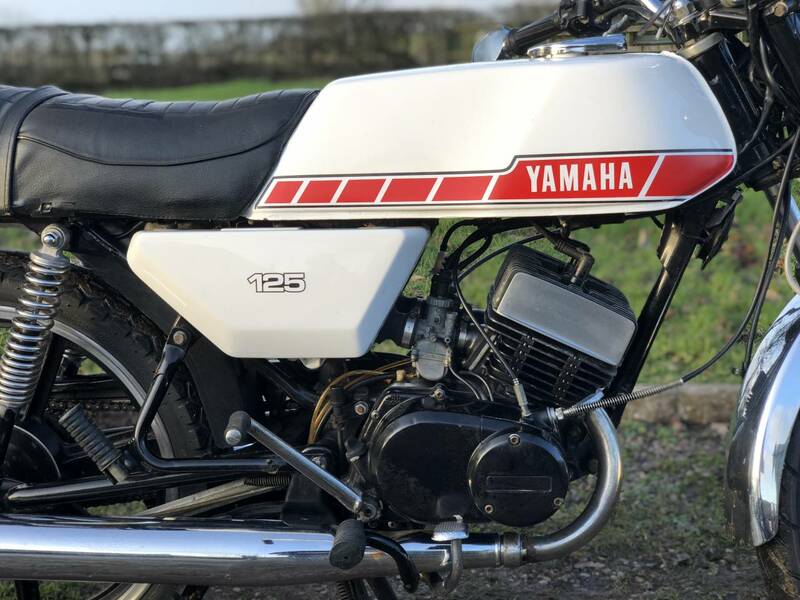 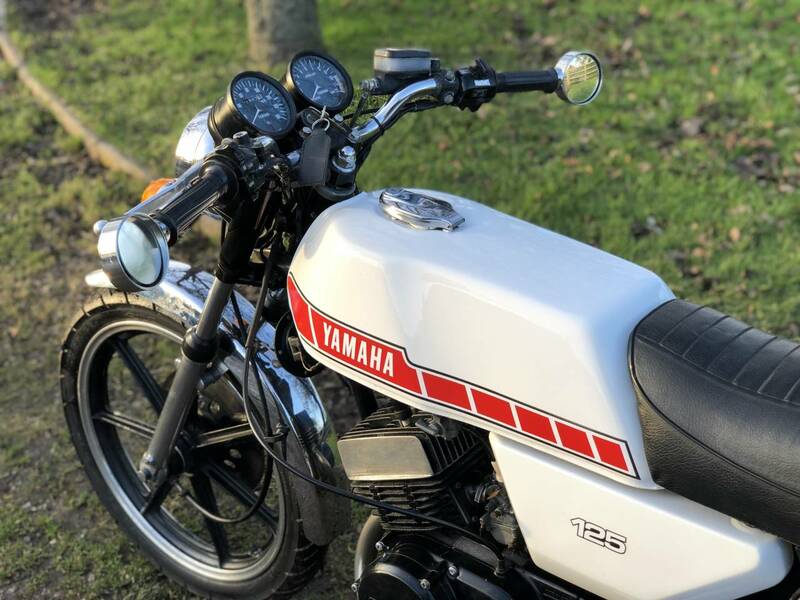 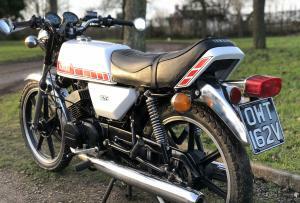 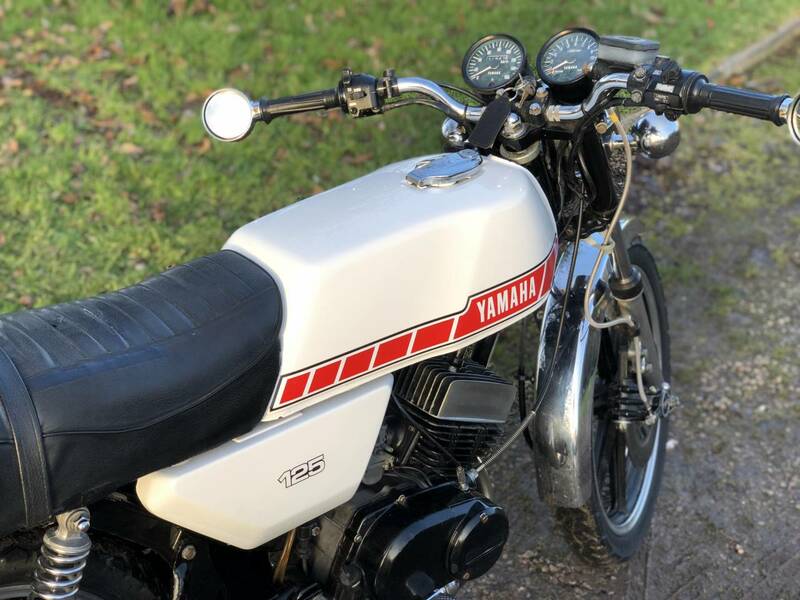 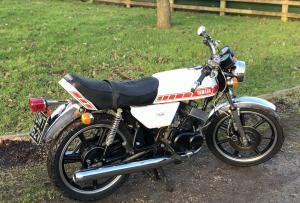 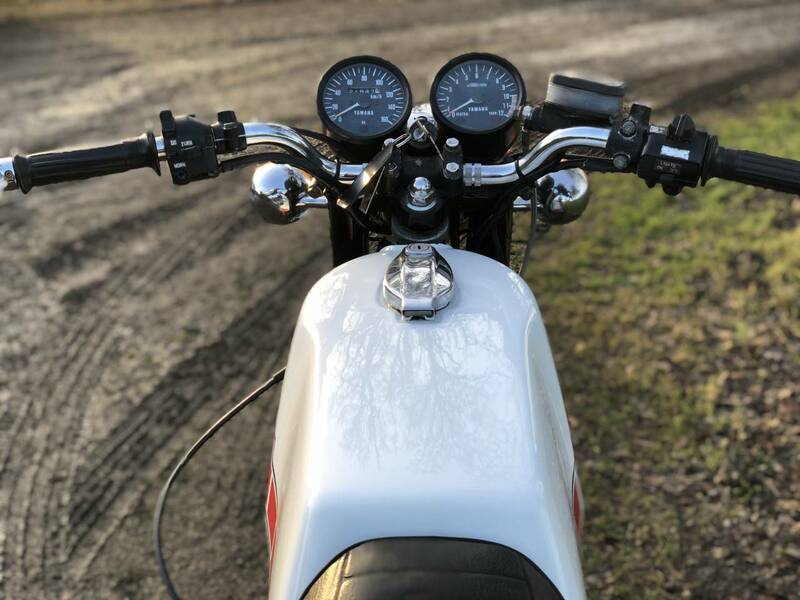 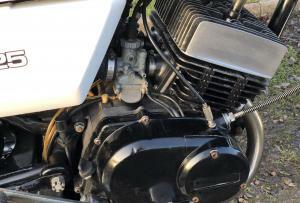 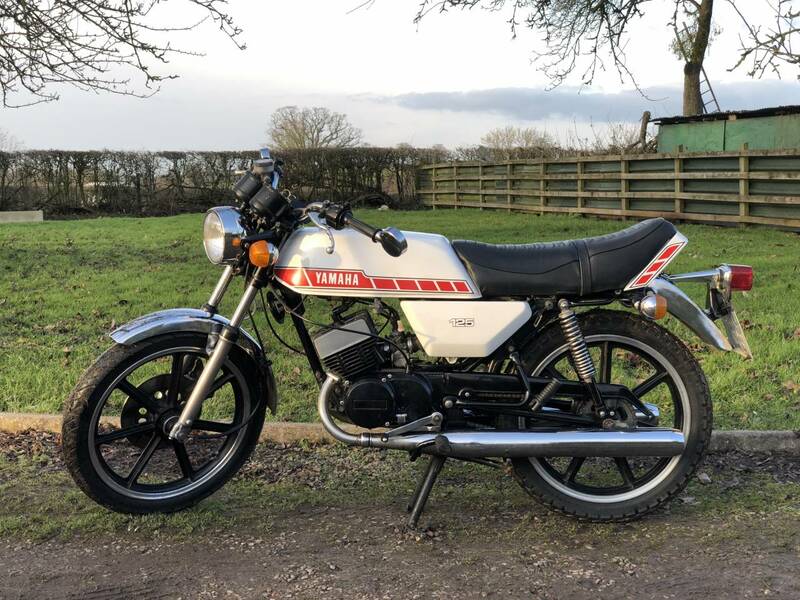 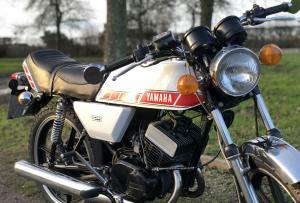 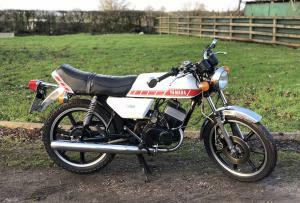 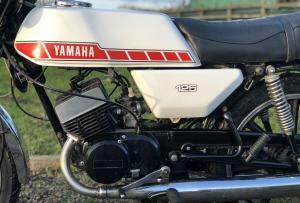 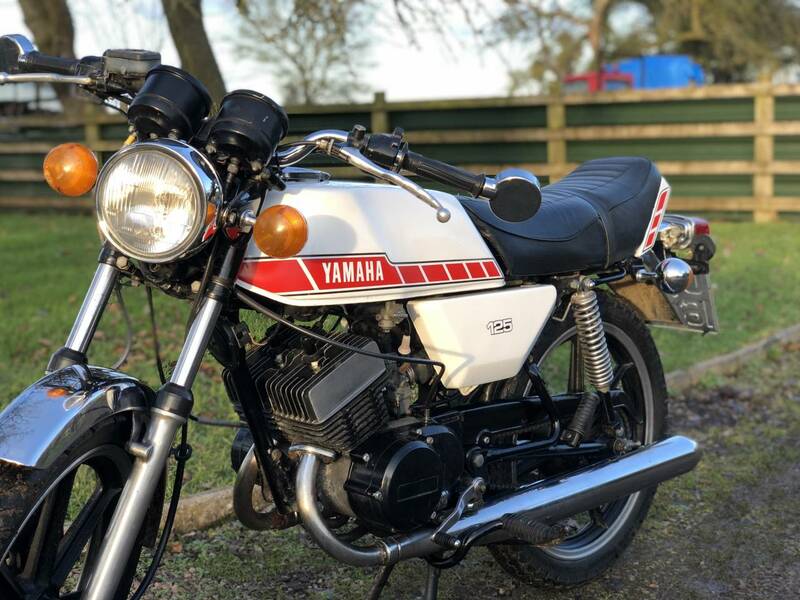 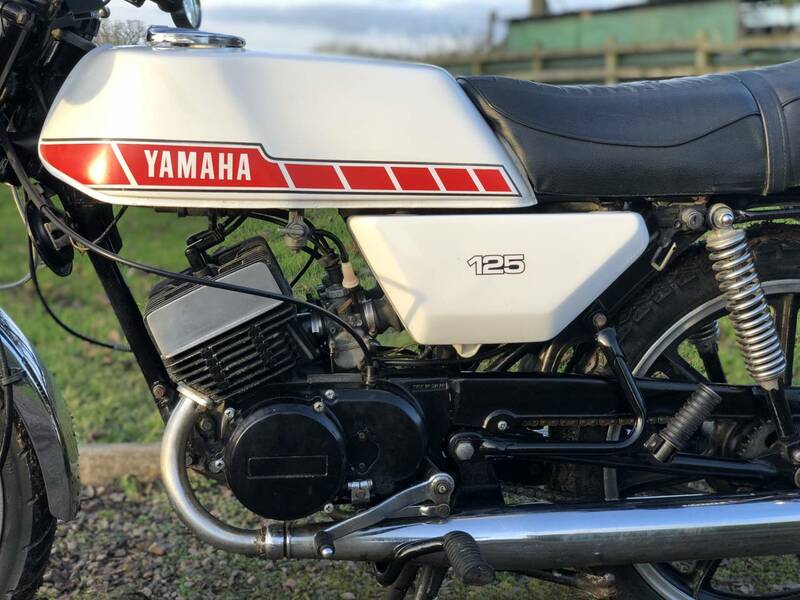 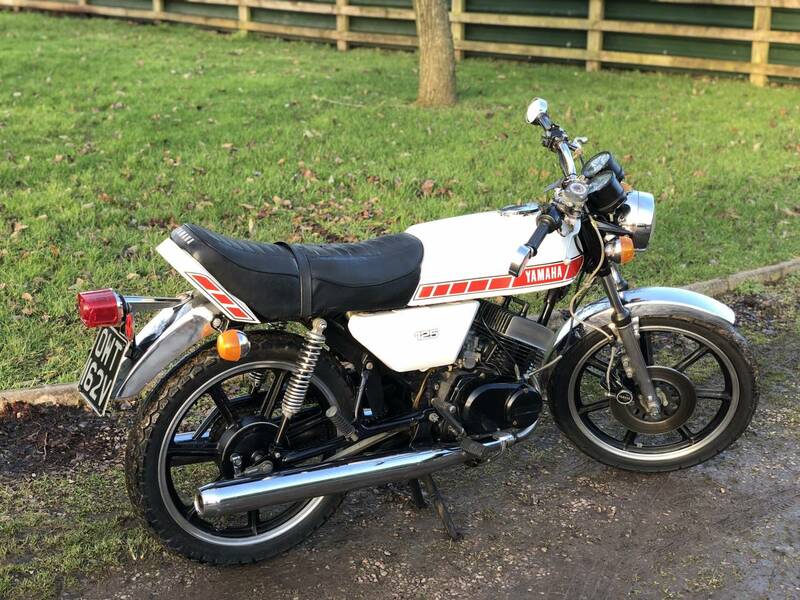 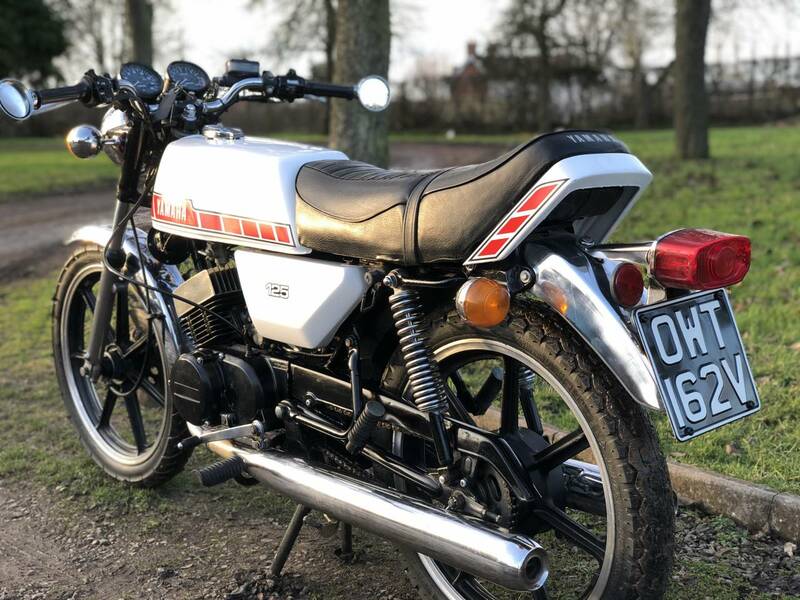 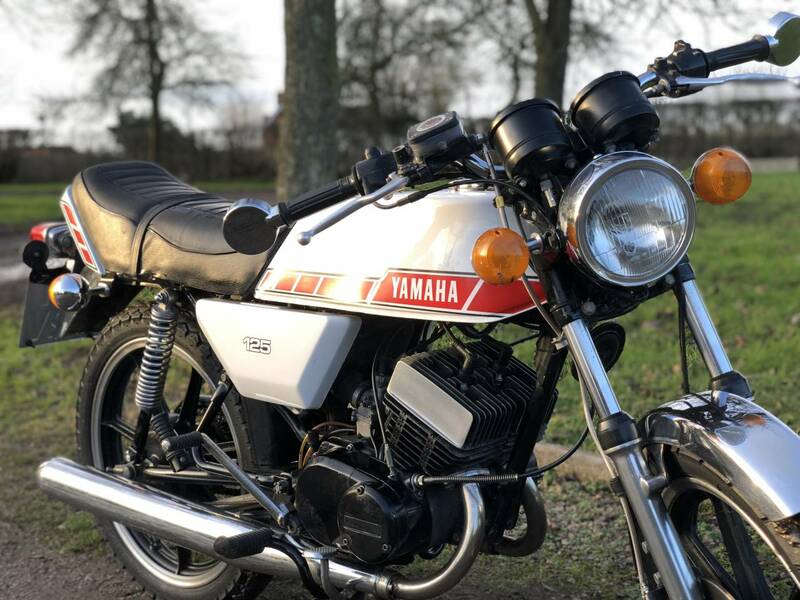 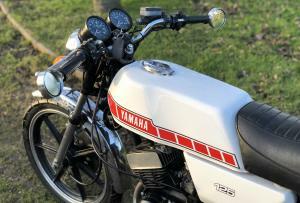 Yamaha RD 125 DX 1980 . 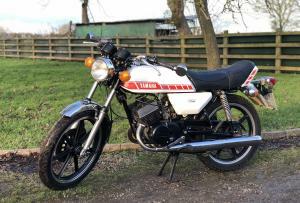 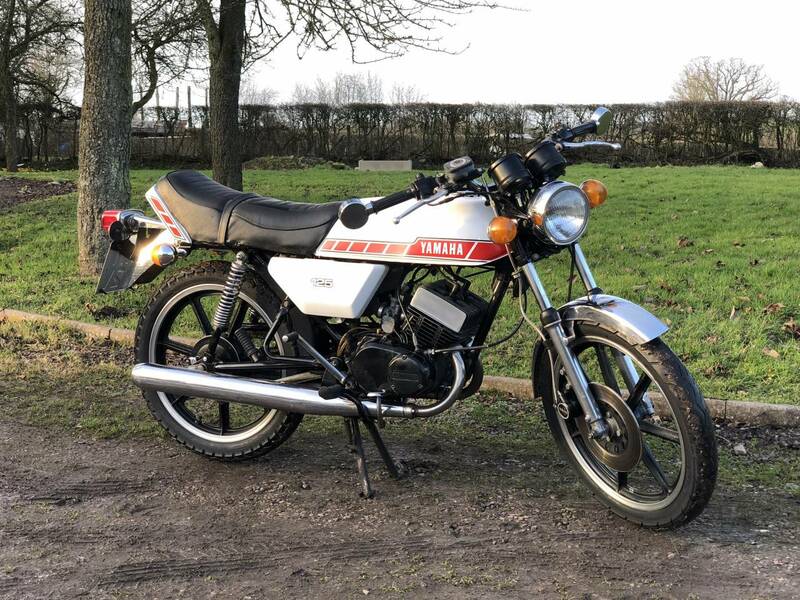 This Is A Super Original Little Brother To The 250 And 400 In The Same Superb Red And White Colour Scheme. 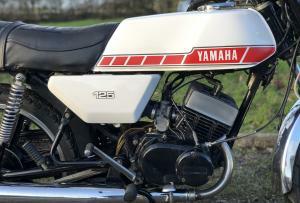 Very Original And A Very Lively , Lightweight Machine , Which Is Seldom For Sale In This Condition. 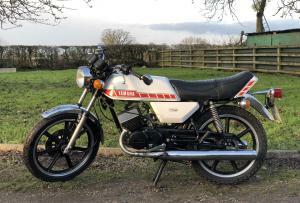 Starts Easily , Revs Crisply And Sounds Great And Is Surprisingly Quick. 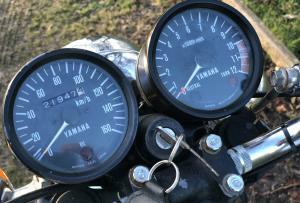 Will Make You Grin Every Time You See And Ride It! 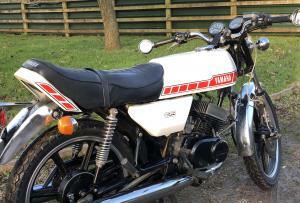 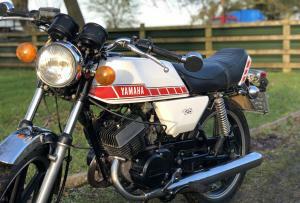 Comes With MOT , Workshop Manual And Owners Hand Book. 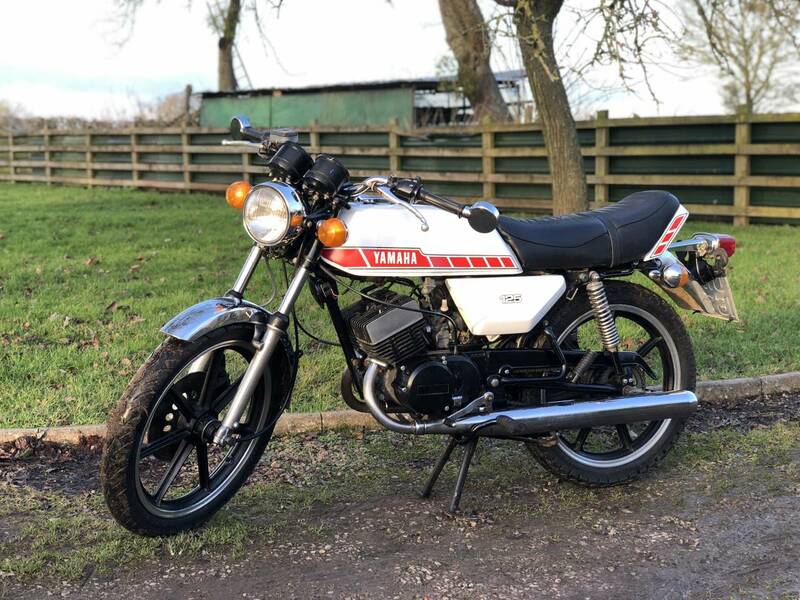 A Great Little Machine .